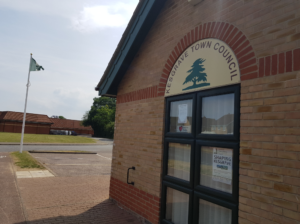 Suffolk Coastal with local town and parish councils and the Suffolk Coastal Crime and Disorder Reduction partnership have introduced designation orders restricting the drinking of alcohol in public places and giving the police extra powers to tackle anti-social drinking. The public open space from Dobbs Corner to Century Drive including the MSG Playing Fields, Century Drive and its public open space, Thomas Crescent to the north and the areas adjacent to Long Strops to the south. Dobbs Drift play area and adjacent land. The Long Strops bridle path from MSG Playing Fields to Brendon Drive. The footpath from Century Drive to Wilkinson Drive including Cedarwood Green, Cedarwood Primary School recreation area and Ashdale Walk continium. Ropes Drive, Century Drive, Wilkinson Drive, Pilbroughs Walk, St. Isidores, and Grange Lane including their open spaces of Badgers Bank, Pergola Piece, Human Sundial, Fox Lea, the two open spaces at Through Jollies and the open spaces surrounding St Isidores roundabout. Ashdale Walk public open space, Oak Meadow open space, Fentons Way, Legion Green open space, and Fentons Wood public open space. The Community Centre, its car park and recreation ground, Mead Drive, Kesgrave Library and its surrounding public open space. The public open space from Bartrum Lane to Fentons Wood. Penzance Road between Oregon Road and Helston Close. St Lawrence Way public open space. The public open space between Penryn Road and Cedar Avenue. Kesgrave Churchyard and Lawn Cemetery and front and rear car parks. Rupert Fison Centre public area, Farthing Walk, Dobbs Drift and Bartrum Lane play areas. 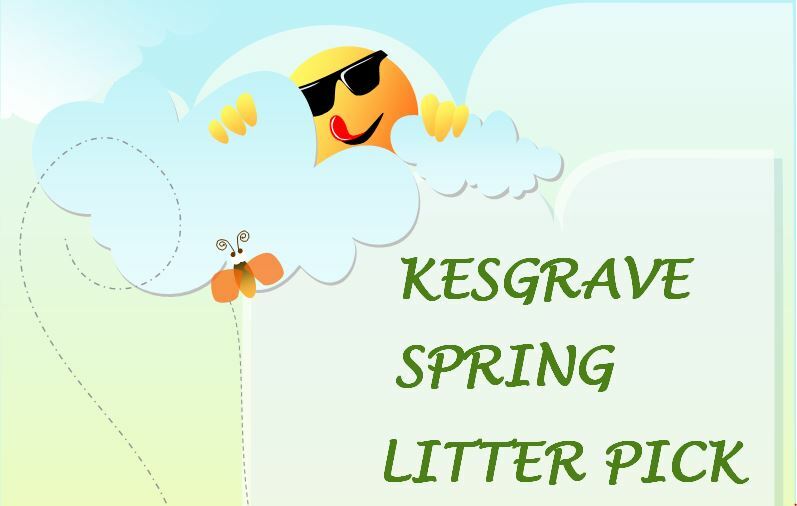 Kesgrave High School and Heath Primary School recreation areas. A map showing the designated areas can be downloaded below.